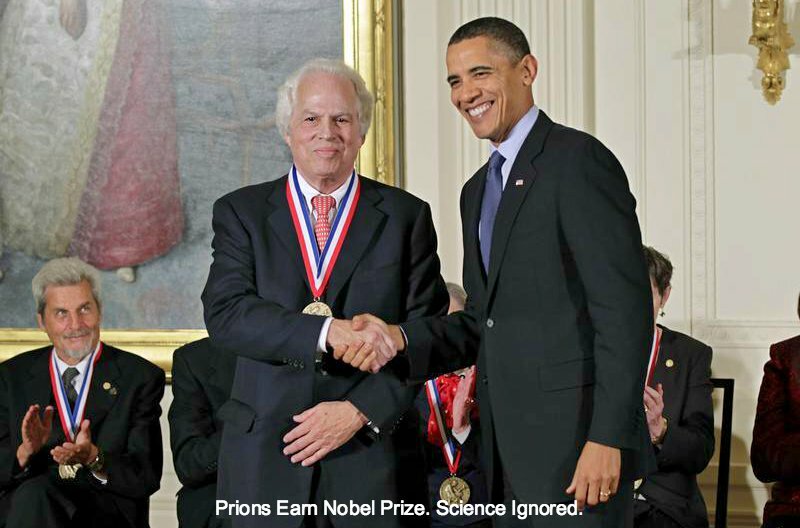 Neurodegenerative disease has been surging around the world for the past 30 years. It’s the fastest-growing cause of death in the world and it will soon be the leading cause of death. 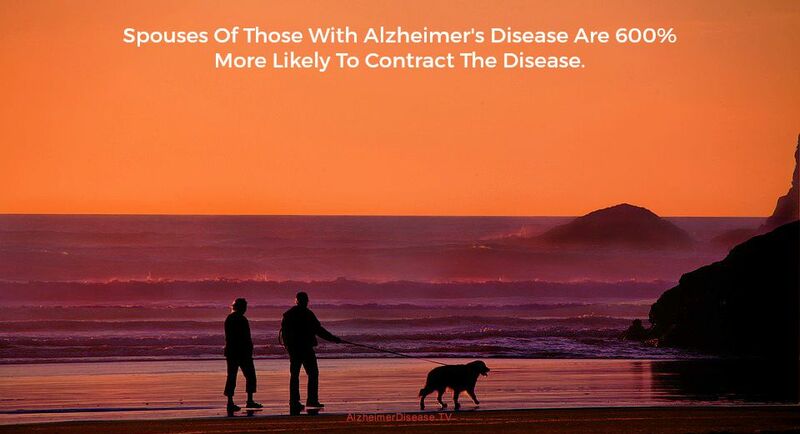 Alzheimer’s disease alone is taking the lives of 50-100 million people around the world now. The epidemic is more severe in some countries than others. As millions die, even more will be diagnosed. Millions more are suffering in silence with a misdiagnosis or no diagnosis. No one really knows the scope of the epidemic. In the United States, for example, deaths from Alzheimer’s disease increased 71 percent from 2000 to 2013. Over the same time, deaths from heart disease decreased 14 percent. At $236 billion a year, Alzheimer’s disease is already the most expensive disease in the United States. The U.S. burden of Alzheimer’s disease and related dementias (ADRD) will double by 2060, according to a new study from the Centers for Disease Control and Prevention. The truth is that it is spreading exponentially. A variety of factors can trigger neurodegenerative disease, including genetics, head trauma and neurotoxins. Misinformation and mismanagement are fanning the flames. Despite millions of deaths, experts suggest that the prevalence of the disease will quadruple by 2050, if not sooner. Unfortunately, there is a growing stack of evidence that Alzheimer’s disease, Parkinson’s disease and other brain diseases are transmissible. They also are being misdiagnosed and undiagnosed at an alarming rate. Deadly, self-replicating proteins appear to be one of the common threads. The study, published online in Alzheimer’s & Dementia: The Journal of the Alzheimer’s Association, is the first to forecast Alzheimer’s disease by race and ethnicity. CDC researchers predict that Hispanic Americans will have the largest projected increase due to population growth. Because of the relative size of the population, non-Hispanic whites will still have the largest total number of Alzheimer’s disease cases. Learn more about the Alzheimer’s disease epidemic and the prevalence of the disease in your part of the world.